Some of you know that I build 1930 mahogany runabout replicas with modern epoxy and glass technology and modern propulsion.. Lately I've been thinking about an electric version of the same boat. These are light weight (900 lbs) modified deep V hulls that are designed to plane. From what I discovered about electric propulsion, I can't get enough running time into a boat I expect to plane because of battery requirements and consequent weight. But,,,, what if it didn't plane? What if if just cruised at a stately 8-10 miles an hour. Would that be so bad? Would people be disinclined to buy it because it didn't roar around like runabouts usually do? For my part, I think I'd be content- but after all, I have to sell these babies. What do you guys think?? A friend told me you can buy used Toyota Prius batteries in the USA really cheap at wreckers and they are great batteries... Must do some research on what they are. Planing boats are inherently inefficient when on plane or off. I would surmise that 4 to 5 knots would be the max for displacement efficiency of a small hard chine boat. 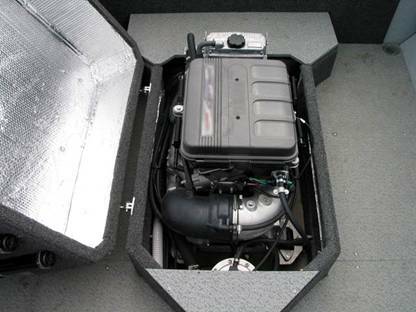 Electric boats that are popular are generally round bilge dispacement hulls, and even they cruise at 6-7 knots. 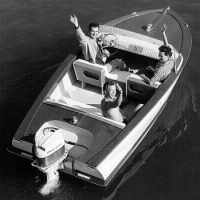 Sure there are electric mahogany runabouts that really get moving, but there is a very large penalty to pay with regards to weight and expense. I just think that if one were to build a displacement boat, it should be in the form of a displacement hull. A few people may like to have a boat that you describe, but I wouldnt count on it being too many. Just my 2 cents. BTW, 8-10 knots is going to be very close to the most inefficient speed for a small planing runabout. Either get on plane or slow down to 4 knots the way I see it. For me, part of the romance of the mahogany runabouts is the roaring drone of that motor when under way and the burbling idle at the dock . Without that ??? No way for me!!!! An electric runabout that only went 8-10 mph??? Kinda like hobbling a thoroughbred. Might as well leave it on the trailer. Very Impressive!!! The speed and power look pretty good, but I wonder how long it will perform at those speeds and pulling a skier. From the video, the sound wasn't too bad either. Way too expensive for me to worry about, though!!!! thanks guys- that's what I expected- an intelligent analysis and a definite answer. Not what I hoped, but what I needed. I'll stay with the runabouts- I'm all set up to do that boat- and I'll continue to look for gas engine options. You can select different engines from here. Looks pretty cool, actually. It would be erie quiet with an electric motor. 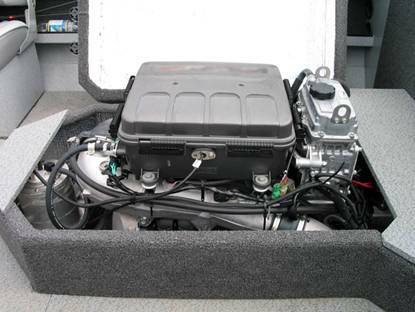 Yamaha has a 4 stroke marine engine thats only 1052cc. Its in some of their bikes, boats, PWCs and snowmobiles as well. It puts out 160hp and does so at about 10 000rpm. Its really light weight and it was used in Harbercraft/Jetcraft boats, the 1875 to be exact. It pushed it to 28mph and the boat out weighed your boats by far. Bob has the access guests have to view and read posts been limited? Merxnavy--access to browsing guests shouldn't be limited. But, it could be limited based on your IP address--we have had issues with that. Pseudonomas, this discussion is too interesting forcwotds. 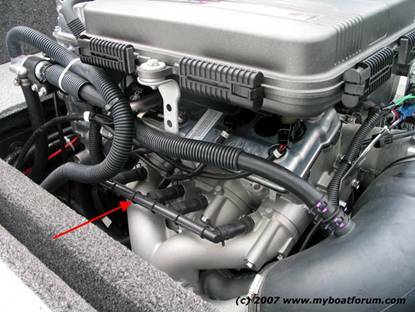 Questions: at what rate of knots the your runabouts start to plane? Are they twin prop? How many HP onboard?